Foreign students warm up for a two-hour training session in martial arts in Guangzhou, capital of South China's Guangdong Province. It is 7 pm on a mid-week evening and 33-year-old Richard Newton, a UK native and long-time Guangzhou resident, begins his evening by running and stretching before starting the first of a series of 50 repetitions of sit-ups. 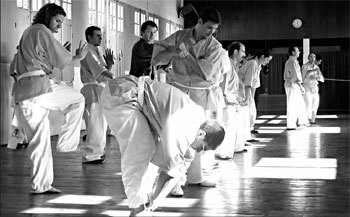 Over the next two hours, he'll practice close-range punching and kicking alone then work with a practice partner. Next is self-defense tactics before free sparring. He wears safety pads to protect his body from potentially painful blows by fellow Wing Chun students. In nearby Tianhe Stadium, Ollie Pekka from Finland gets busy with a long series of stretches and push-ups before beginning a two-hour training session in which he'll practice repetitive leg kicks and long-range punches before donning protective gear for his own Taekwondo sparring session. Imagine the combination: He’s a marathoner, an adventurer, a photographer, a researcher and, above all, a reputed conservationist of the Great Wall. She was a shy student of history who has joined him in his unusual quest. 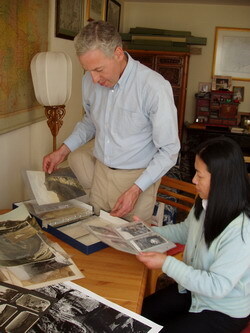 As the founder and director of the Beijing-based International Friends of Great Wall, William Lindesay has made “presenting and preserving the Great Wall of China” his life’s vocation. But Lindesay has been backed much of the way by his wife Wu Qi, who holds a degree in history from Xi’an’s Northwest University, and their two children. “William has an extraordinary singularity of focus; he’s stubborn and direct,” Wu Qi said when asked to describe her husband in one sentence. To keep an open mind and to get to know people are some tips that American expat Gary dispenses to those planning to move to Hong Kong. Gary, a writer, also shares his observations and thoughts on various aspects of life in Hong Kong, where for him every day is an adventure. The brain drain is a problem that needs to be reckoned with in China and other developing countries. At the same time China's rapid economic development and rich culture attracts many foreign students to come and study in this land. Guangzhou's Sun Yat-san University, one of the top universities in south China witnesses an annual increase in foreign students of 25% according to Guangzhou Daily. How's their life in Guangzhou? What's their image of the city? Staying for a few months of study, travelling and discovering China and this southern costal city, some of them are captivated by the charm they find, while others leave, thinking that it is not a suitable place for them to stay. Pierre belongs to the later. 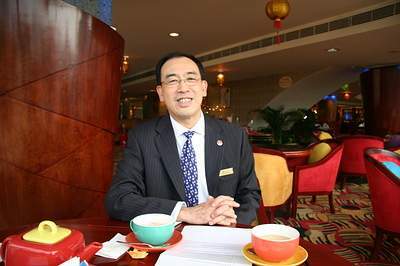 Gentle, nice, energetic, these are adjectives that apply to Mr. Meng Lo, General Manager of five-stared China Hotel Guangzhou. Mr. Lo is from Malaysia. 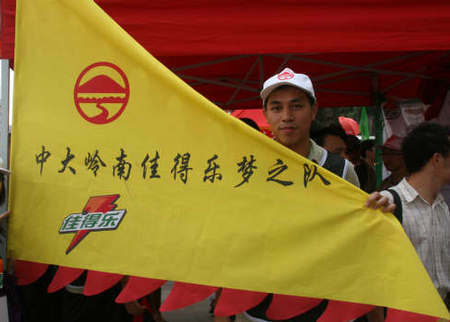 After some four years in Shanghai and Chongqing, he settled down in Guangzhou in early 2006.